De-stress, relax and know your body is receiving the attention it needs with a massage therapy session at Cornerstone Family Chiropractic. Your massage is tailored uniquely to you and may involve techniques such as Swedish therapy, trigger point therapy, deep tissue therapy and myofascial release. You can feel rejuvenated, realigned and know you are helping to improve your health by receiving a massage. With ongoing sessions, you will know that you are doing all you can to help protect your body from the stresses of life, particularly when combined with chiropractic care. Our more therapeutic approach penetrates deeply to break up scar tissue. With deep, fluid motions, our massage therapists will often target your problem area without you even needing to direct them. Our patients often report that they are amazed at how they feel and that we have the best massage therapists they have ever seen. 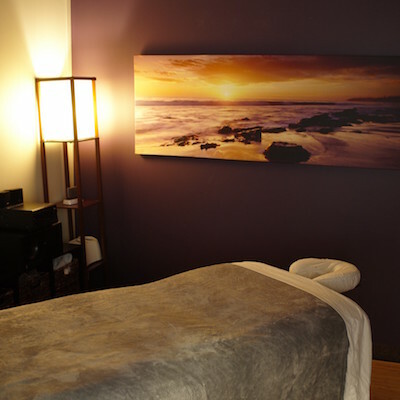 Your healing experience is a great deal, too, with a special offer available: during your first massage therapy Eagan with either of our massage therapists, you can receive a half-hour session for $49 or an hour session for $59. That means you can try out both of our massage therapists and use the special twice for double the healing power. Contact us today.